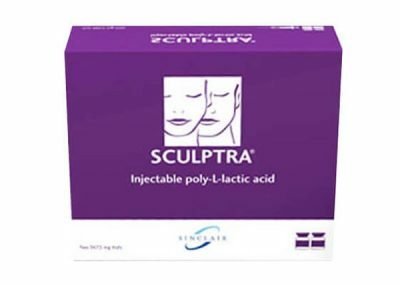 Sculptra is a biocompatible and biodegradable injectable material known as poly-L-lactic acid that naturally stimulates the cells to produce their own collagen. It refreshes the appearance by restoring the skin’s own natural contours and smoothing out wrinkles, creases and folds. Sculptra works by replenish lost volume by stimulating growth of the natural collagen to treat the underlying causes of facial ageing and is a facial injectable that works gradually in a series of treatments. During the course of treatments, collagen growth is stimulated and Sculptra allows to gradually creating a natural look that lasts up to 2 years. 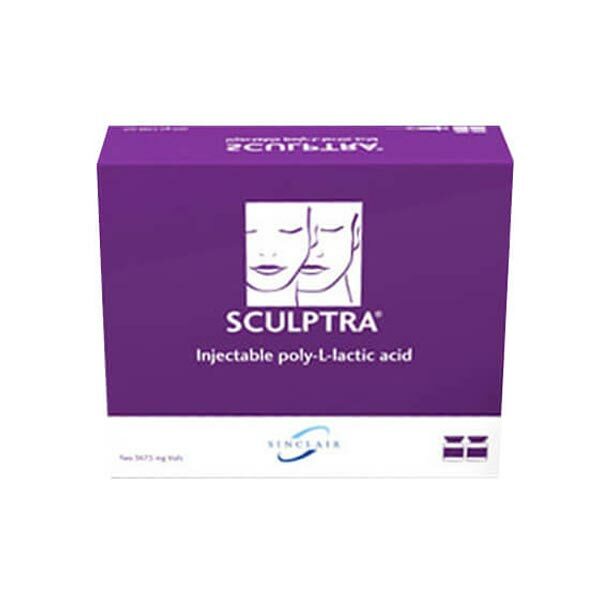 Sculptra is used to replaces lost collagen in the middle to lower face and chin area. Sculptra replenishes lost volume by stimulating the growth of our own natural collagen to treat the underlying causes of facial ageing.